JOMOTECH lite 80w kit with a large power 80w,Battery mainly features the side USB port for convenient charging and direct output voltage system for easy use. 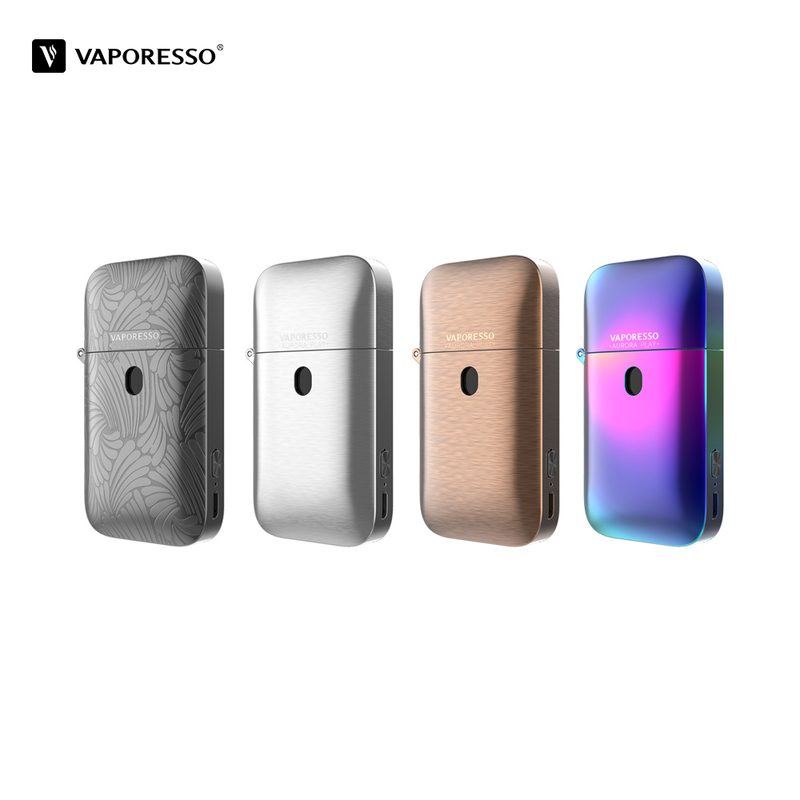 With a large battery capacity of 2600mAh, the lite 80w battery can last you a rather long time of vape. This e cigarette has LED screen display the Atomizer resistance,Wattage, Temp,.You can also change them by the up and down button. ​We also have the DIY atomizer fit this battery,you can DIY the resistance for it.